We are currently maintaining 13,221 pages (3,871 articles). Fortnite is a massive multiplayer online video game released in July 2017, developed by Epic Games. 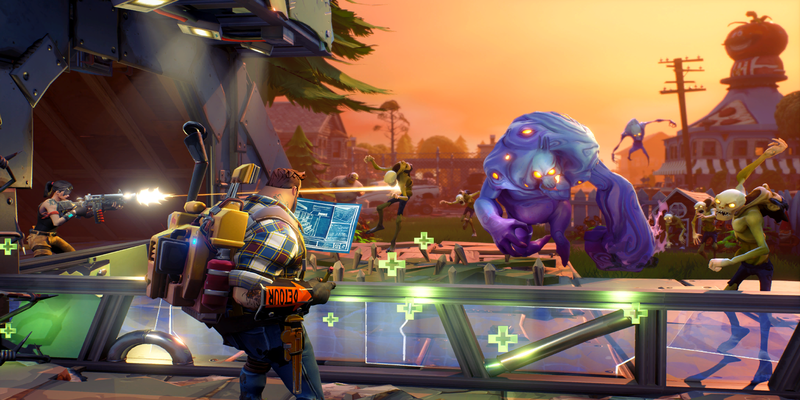 The game includes two different game modes released as early access: Save the World and Battle Royale. 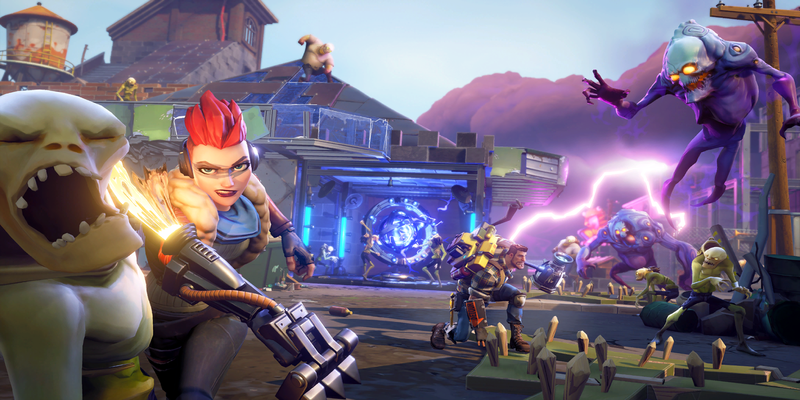 Fortnite Battle Royale is the free 100-player PvP mode in Fortnite. One giant map, a battle bus, Fortnite building skills and destructible environments combined with intense PvP combat while the last one standing wins; and Save the World is a cooperative shooter-survival game with up to 4-man squad to fight off husks and defend mission objectives with fortifications and defenses. We are currently maintaining 13,221 pages (3,871 articles)! 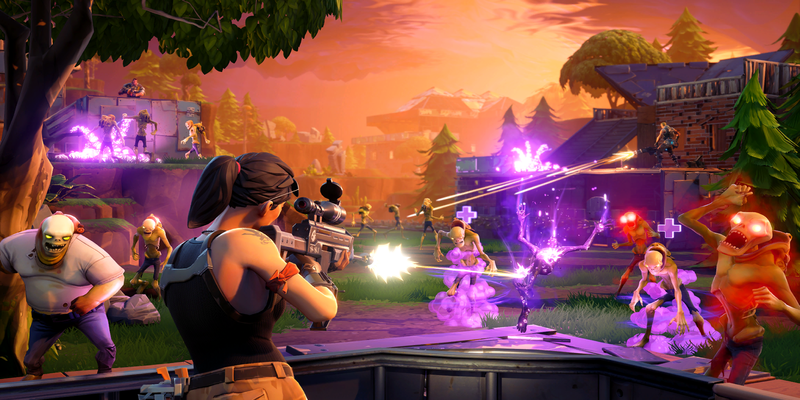 See how you can help contribute to Fortnite Wiki! Remember to maintain a standard for grammar and punctuation in your contributions, please. Main page sections: 0 · 1 · 2 · 3. Changes for the main page can be proposed here. 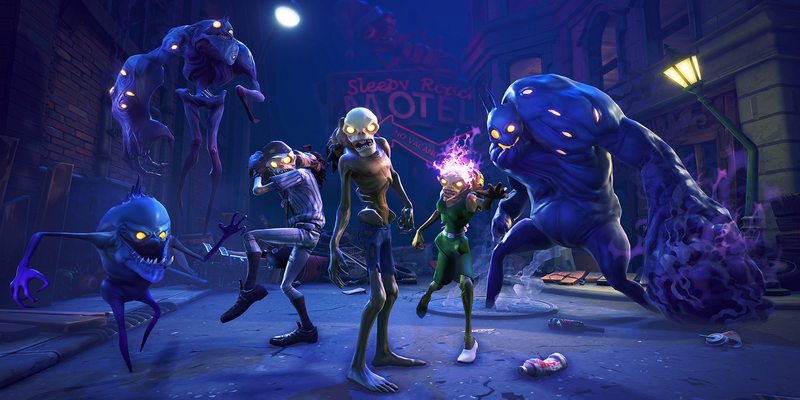 This page was last edited on 30 November 2018, at 20:43.